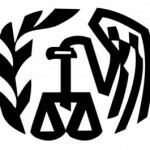 On Friday, the Large Business and International (“LB&I”) division of the IRS abandoned the Tiered Issue Process according to an announcement to the field by Division Commissioner, Heather Maloy. The IRS will replace the Tiered Issue Process with two “knowledge management groups”: Issue Practice Groups (“IPGs”) for domestic issues and International Practice Networks (“IPNs”) for international issues. Agents and managers at all levels are encouraged to contact these resource groups for guidance on unfamiliar or complex technical issues. The L&BI withdrawal from the Tiered Issue approach is comprehensive. All Tier I, II, and III issues are no longer tiered. All guidance for these issues should no longer be consulted or followed, including Industry Director Directives (“IDDs”). 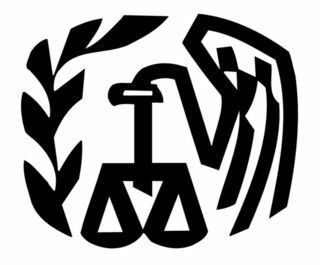 References to Tiered Issues in the Internal Revenue Manual, Coordinated Issue Papers, or Industry Guides, are no longer valid. Taxpayers currently defending a Tiered Issue at any stage of controversy should reference this guidance. This entry was posted in Federal and tagged LB&I, Tiered Issues by admin. Bookmark the permalink.